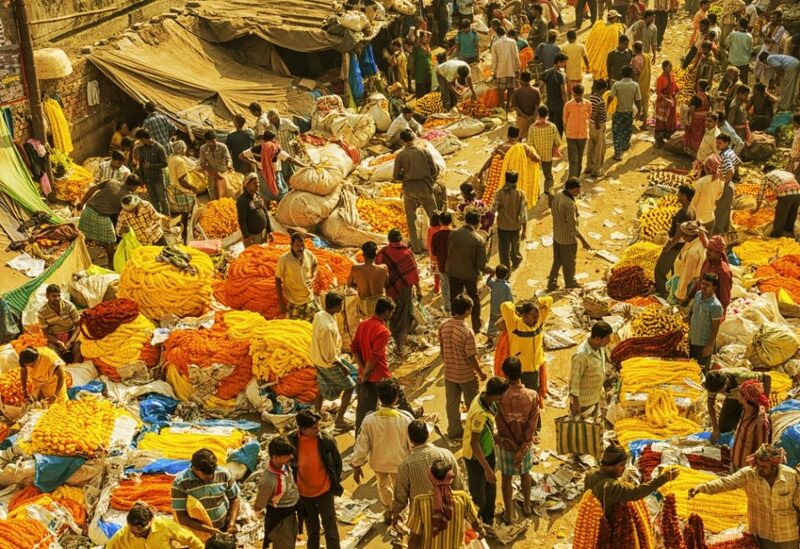 Place yourself in the sky high over a remote Indian market square. The square is seething with life as thousands of people go about their selling and buying. Dressed in every colour and every cloth. Out of a narrow lane on the side of the square walk ten men snaking their way, single file through the crowd. They are Buddhist priests. Shaved heads gleaming. Bright saffron robes. A river of identity clearly visible in the human clutter. Every single person in the crowd knows who they are and what they stand for. Among themselves they have a belonging and a unity of purpose. They have agreed to an organisational behaviour. We help discover your unique opportunity in the world and articulate the difference your organisation, product or service will make within it. We help reimagine your brand, shape new products and orchestrate better customer interactions. We streamline brands and brand implementation delivering clarity and memorability. We can even build design into your culture to reach more customers, more meaningfully. We thrive on creating ideas for a branded world. Are you being clear about who you are and what you stand for?